Art matters. It affects us in our daily lives and is full of meanings that are valuable to all of us. As a catalyst for social interactions, art may either cause public conflict and create dissensions or facilitate mutual understanding and strengthen collective bonds. All of this is grounded in practices that develop and change along social interaction, cultural dynamics, as well as technological and economic lines. So how is art formed and produced? What are the relevant constraints and challenges that artists experience in the creative process? And what constitutes artistic agency? 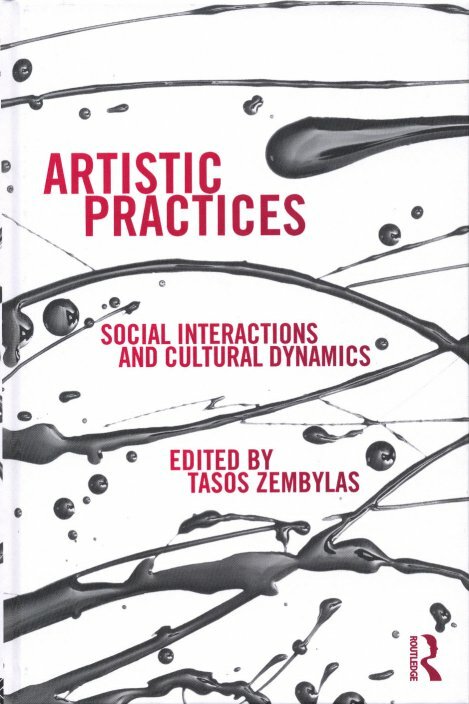 This collection of contributions from international, interdisciplinary experts explores particular case studies to deeply analyse artistic practices. Comprising eleven chapters relating to different art forms, each chapter offers an original perspective conveying a comprehensive understanding of artistic practices as arrays of specific activities in contemporary art worlds. This book will be important for both researchers and practitioners in the field. It will help artists to deepen their analytical abilities, enabling them to further their own creative practice. It will allow students and researchers to gain insights into processes of artistic creation and thus into the reproduction of art, as well as innovation in the arts.